The Playground talk, an online resource dedicated to keeping Bergen County, NJ parents informed on just about everything, including camp. 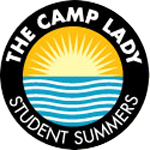 They needed to know “what does it take to find the right camp?” They connected with our Camp Lady, Sue Ellen, and found all the answers they needed. 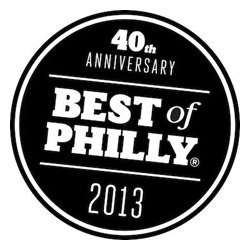 Westchester Magazine came out with their 2014 “Sleep-Away Survival Guide”. 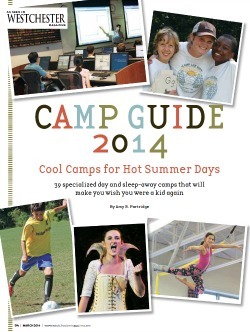 They interviewed our very own Patti Roberts to find out all the answers that parents need to know about overnight camp. 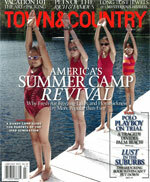 Town & Country magazine interviews our very own Patti Roberts.